Hi Dolls! Summer is in full swing. This is the time of year I try (try being the operative word) to catch up on my reading. Like many, I make my selections from the New York Times Best Seller List – a mix of fiction and non-fiction. But not this year. This summer, I plan on doing something different and not at all cerebral; but it will be fun. Plus, several Dolls know that I am currently pursing my MBA. Classes ended on the 13th, so I am up to “here” in serious reading. 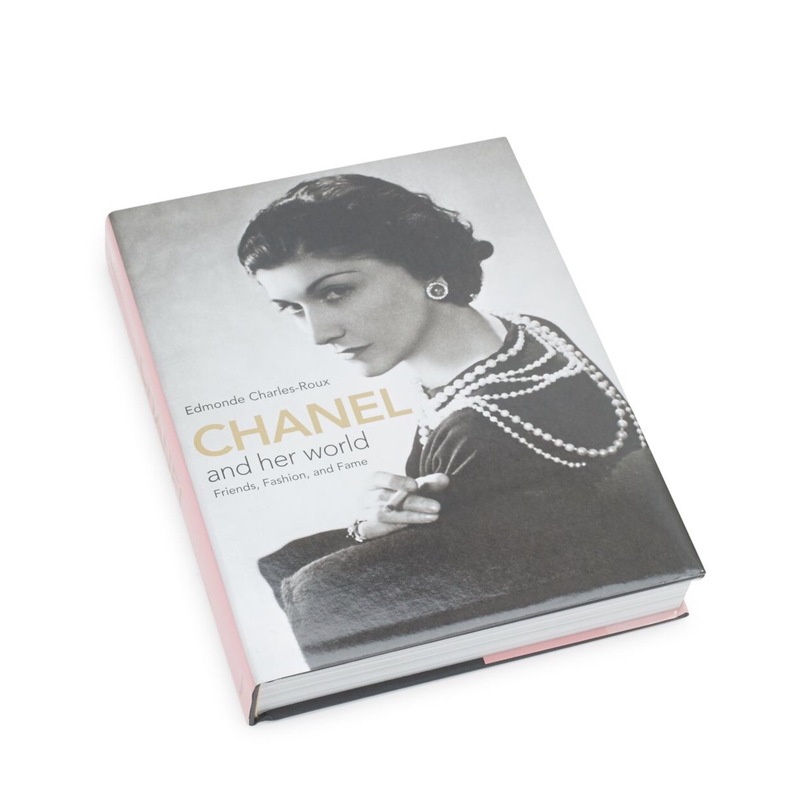 I love purchasing books on fashion, entertaining and etiquette. Some are coffee table books, others find their home on a bookshelf. Almost all never get read. Starting this weekend, these babies will no longer be orphans. I plan on getting through at least 10. Yep, I have that many – actually more. As I peruse the pages, I plan on jotting down éléments d’intérêt. Some for fun, some to try. 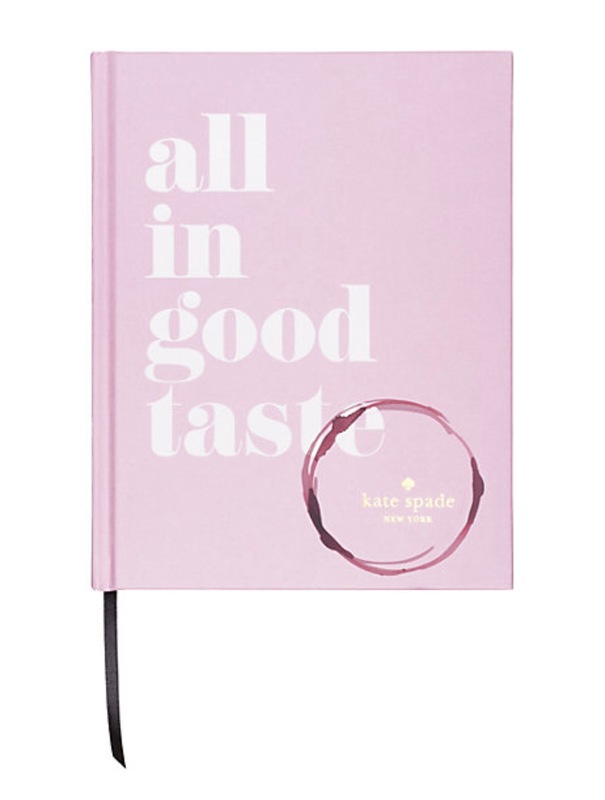 “In this charming guide to entertaining, Kate Spade new york throws rigid rules out the door and shares unpretentious ideas for the modern-day hostess that are easy, festive, authentic, and always with an air of deliberate polish. 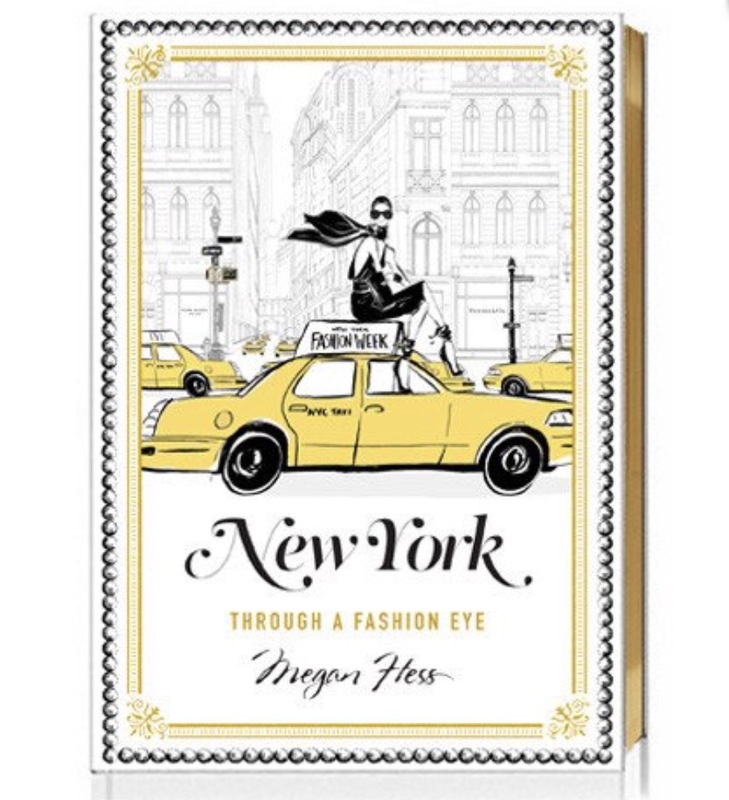 “New York Through a Fashion Eye is an illustrated guide to the fashionista’s New York – from one of the world’s most sought-after fashion illustrators. Leave a comment and share what’s on your not-so-serious summer reading list? « What’s Making Me Swoon! Mommy will be doing some light reading, in that I belong to 3 book clubs, which all have serious titles that have to be read by certain dates. Not complaining: I love all three. My first light read is entitled A GIRL NAMED ZIPPY by Haven Kimmel which promises to be hilarious and is a memoir of a girl growing up in the seventies in a small town called Mooreland.